Family Tree DNA kit no. 174343 (James Lincoln, 1875-1967) has tested derived for Y-chromosome SNP L2. The Lincoln surname match and a 36/37 match with kit no. 130589 (Edward Lincoln, b.c. 1575, Hingham, England) makes them almost certainly related. 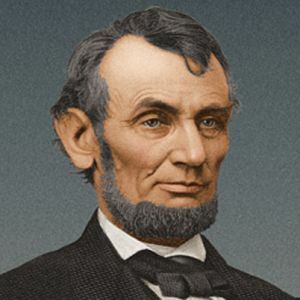 The historical significance is that Edward Lincoln was the great-great-great-great-great-grandfather of Abraham Lincoln, the 16th president of the United States. Therefore, barring a non-paternal event, Abraham Lincoln would also have been U152+ L2+.